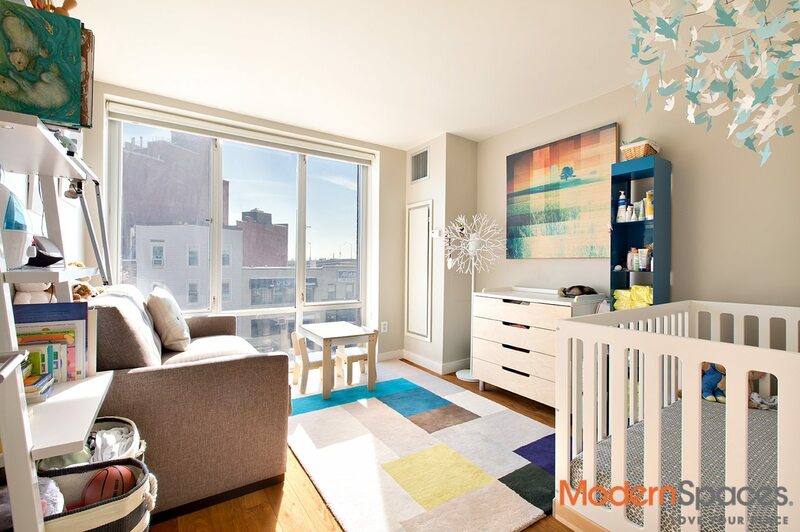 Gorgeous 2 bed/2 bath with floor to ceiling windows, 20 foot ceilings in living room/dining room area and lots of closets. 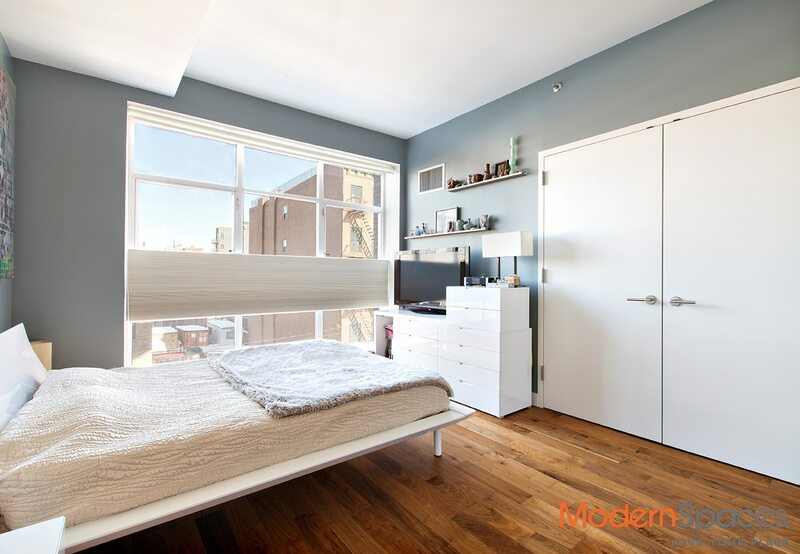 This spectacular unit comes with a parking spot in the building and a 34 Sq. Ft. caged storage unit. Also included in the price are customized black out shades and see thru shades. This resale is in excellent condition. The kitchen features Italian-crafted Pedini cabinetry, stainless steel appliances by Bosch and Fisher & Paykel, Caesar stone countertops and white glass backsplash creating a kitchen whose functionality is only surpassed by beauty. The bath?s elegance is best defined by its exquisite appointments: Kohler fixtures, XILO and Lagos Azul tiles, Siberian marble vanity top, Zen soaking tub. Unit comes with Bosch w/d. Amenities include gym, doorman, on site large w/ds, cold storage, roof deck w/gas grill and lounge room. 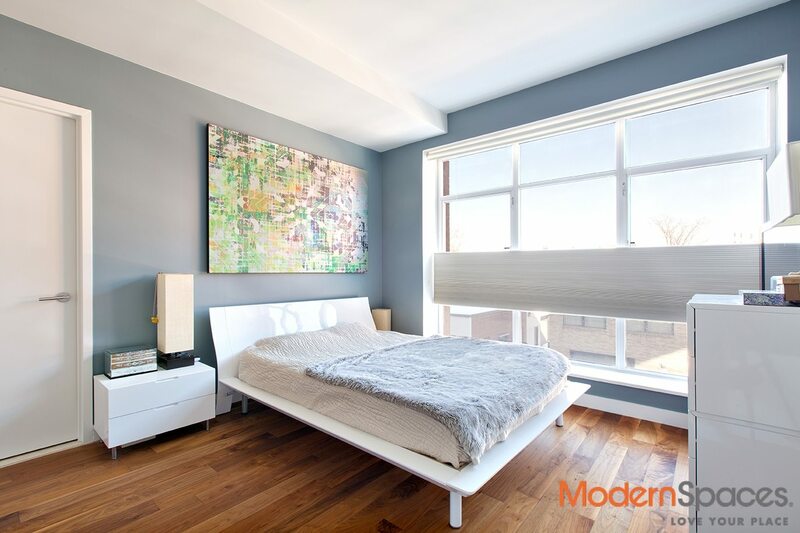 Ten63 Condos are conveniently located on the corner of Jackson Avenue and 49th Avenue.. steps to the 7 train. 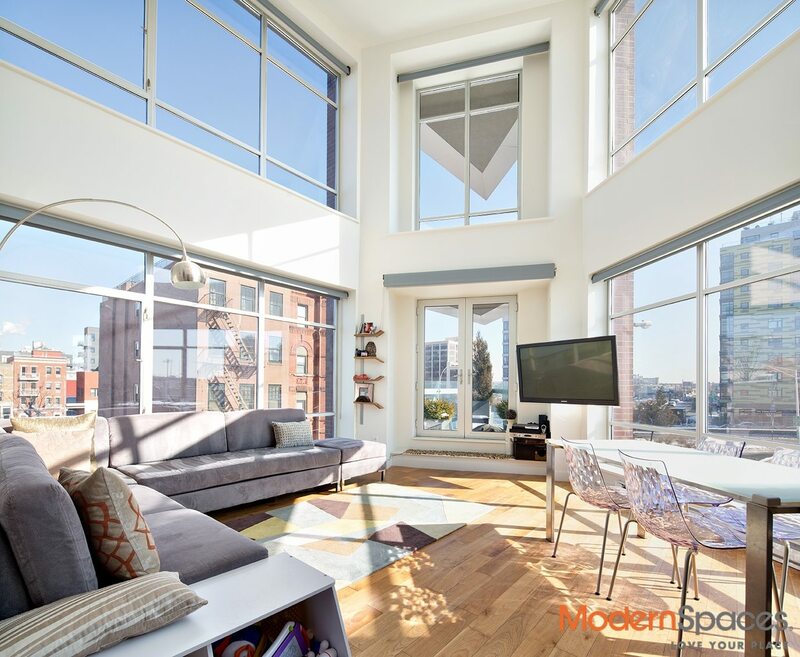 Gorgeous 2 bed/2 bath with floor to ceiling windows, 20 foot ceilings in living room/dining room area and lots of closets. 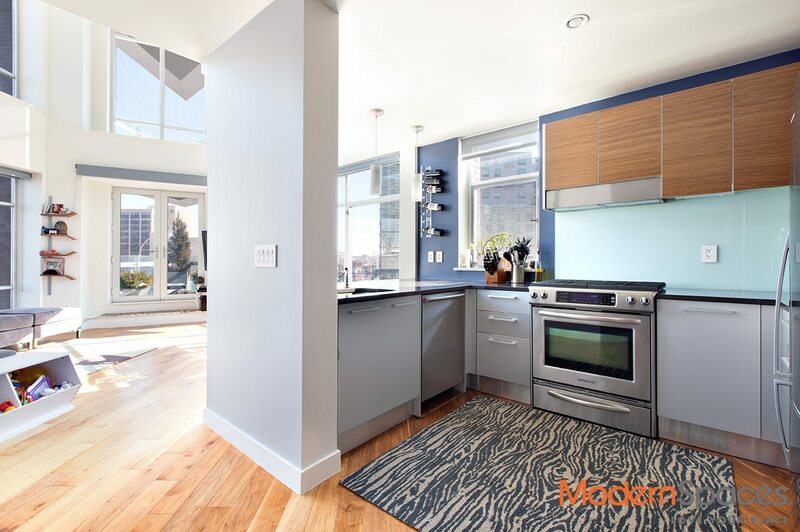 This spectacular unit comes with a parking spot in the building and a 34 Sq. Ft. caged storage unit. Also included in the price are customized black out shades and see thru shades. This resale is in excellent condition. The kitchen features Italian-crafted Pedini cabinetry, stainless steel appliances by Bosch and Fisher &amp; Paykel, Caesar stone countertops and white glass backsplash creating a kitchen whose functionality is only surpassed by beauty. The bath?s elegance is best defined by its exquisite appointments: Kohler fixtures, XILO and Lagos Azul tiles, Siberian marble vanity top, Zen soaking tub. Unit comes with Bosch w/d. Amenities include gym, doorman, on site large w/ds, cold storage, roof deck w/gas grill and lounge room. 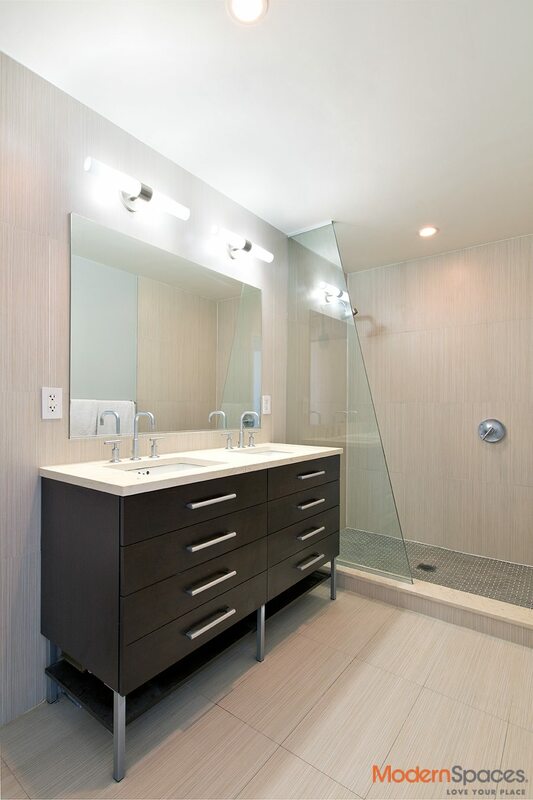 Ten63 Condos are conveniently located on the corner of Jackson Avenue and 49th Avenue.. steps to the 7 train.